Most anticipated smartphones of 2016 are about to be announced by Google. 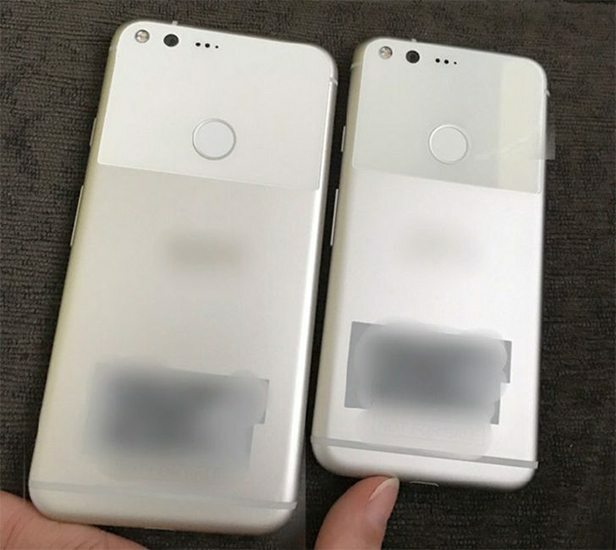 The two smartphones Google Pixel and Pixel XL are said to be announced on October 4th. Lets overview everything we know including specs and features of Google Pixel and Pixel XL. Google Pixel and Pixel XL are being manufactured by HTC. They will come with the all new Android 7.0 Nougat. There is a press conference arranged by Google on October 4th, the new smartphones are expected to be announced in the same conference. And we assume preorders will go live on the same day. Google has moved on from Nexus and the new Smartphones will be called Pixel instead. It will be powered by Qualcomm’s Snapdragon 820. Along with 4GB RAM. 12 MegaPixel back camera and 8 MP front camera. 32 GB internal storage space. Google Pixel will have a 2770 mAh battery. That’s good enough for 5 inch display screen. 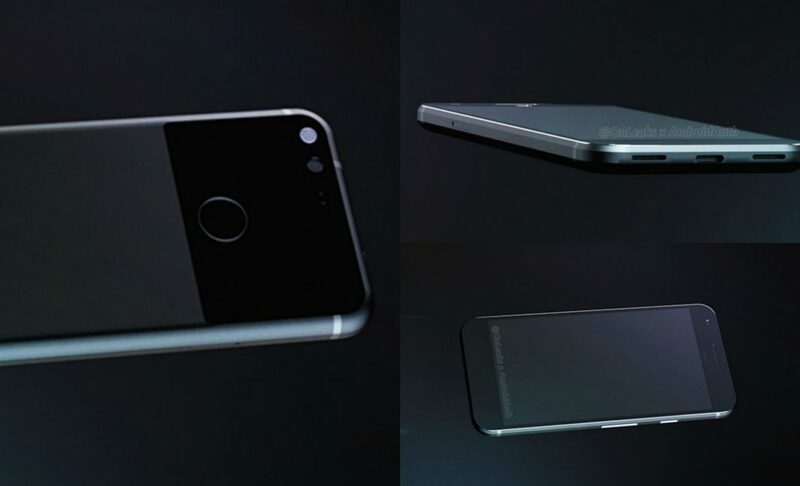 Pixel XL will be high end phone among the two. It is said that it will feature Snapdragon 821. It offers 10% boost to the performance. It is also said to feature DayDream VR ready chip. 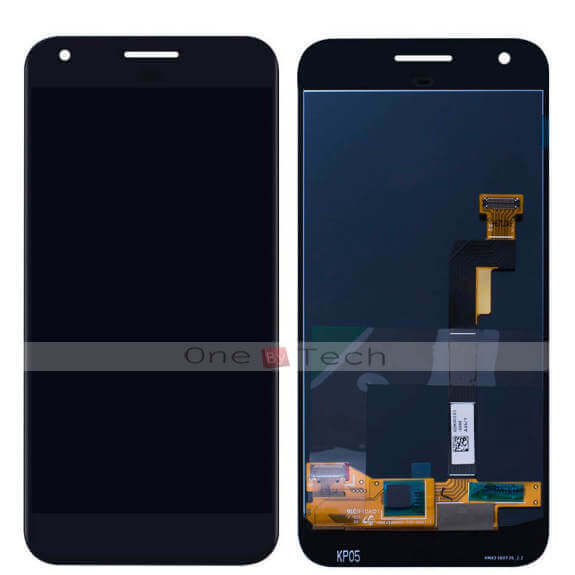 Google Pixel will feature a 5 inch full HD display. That makes 1920 x 1090 pixels. Google Pixel XL is said to feature 5.5 inch QHD display. That makes 2560 x 1440 pixels. High Density displays are a must have for virtual reality. So the phones may feature 4K display. Both Pixel and Pixel XL will have Android 7.0 Nougat. The rumours say that the Pixel and Pixel XL wont be waterproof. Both smartphones will feature a finger print scanner on the back side. That’s all we know about specs and features of Google Pixel and Pixel XL. To know more, you will have to wait for October 4th, which is just few days away anyway. What are your expectations from the upcoming Google Pixel and Pixel XL? Do share your views and if you know more about these upcoming smartphones. Share with us in the comments. 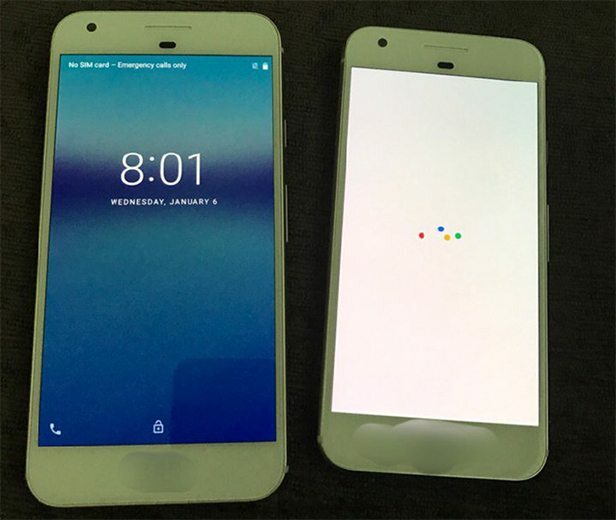 Although nothing is official yet, all these renders, specs and features of Google Pixel and Pixel Xl are based on rumours and news sources. Nothing is certain yet, Google might surprise us all at the launch event of its latest smartphones.